Bring your fishing poles. 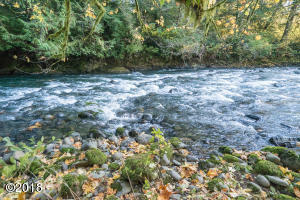 You will love this spacious and beautiful property right on the Salmon River. Directions Highway 18, 1.5 miles east of Otis, just past mile post #3. 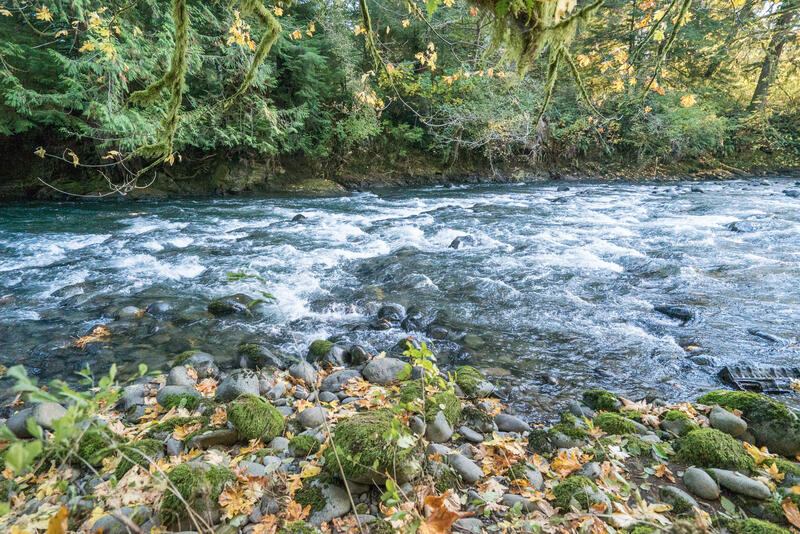 North side of Highway 18 on Salmon River, lot West of Huckleberry Inn (home). Metal Gate to East of lot.